The display provides information about leveling and the current turret setting. Display and user interface can be customized to user needs. All information can be arranged, or deactivated as needed via smartphone app (Bluetooth connection). 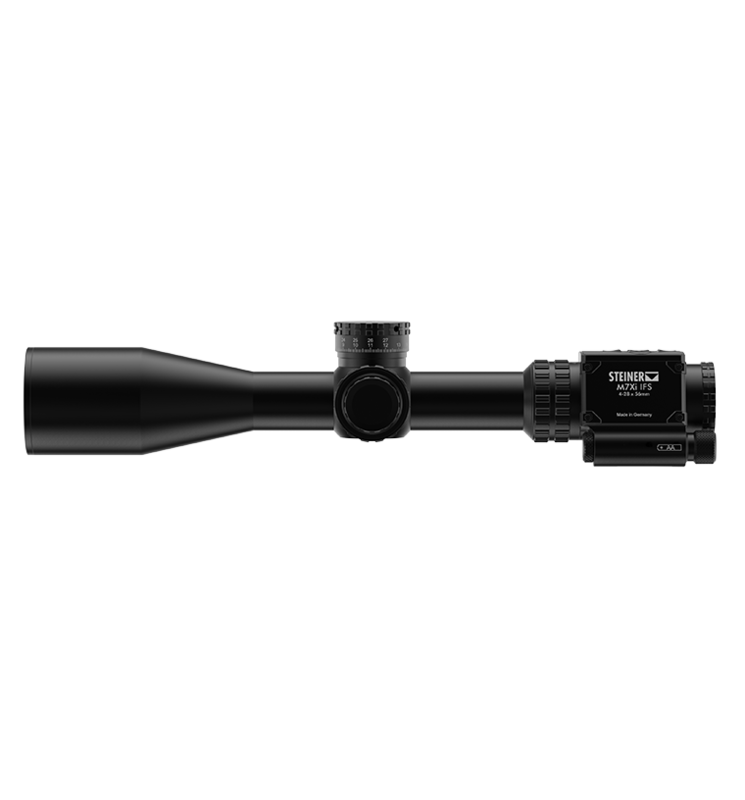 A sophisticated user interface presents the precise firing solution in your field of view.